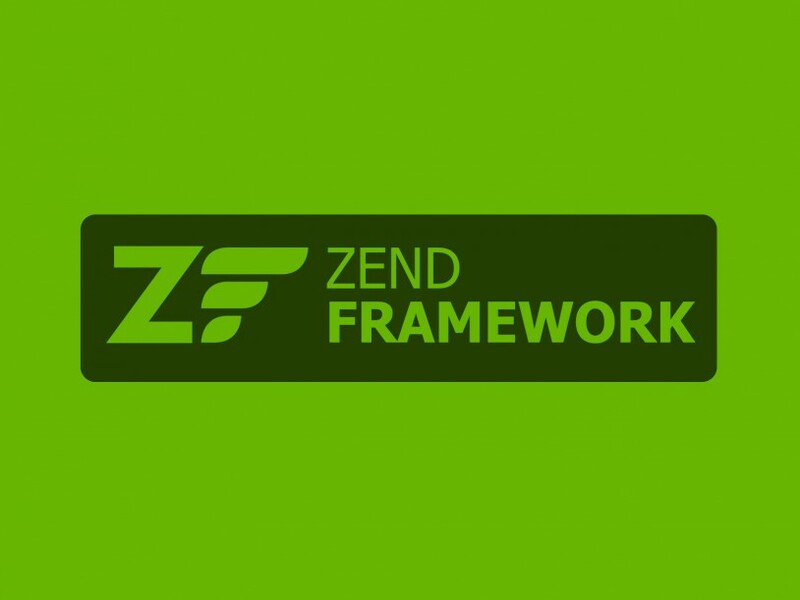 I’m going to describe how you can integrate CDN into PHP Zend Framework 1.11. As usually in Zend Framework, you can do it in many ways. In this post I’m going to show you one of the possible ways. I’m going to create and then integrate two CDN services, one for HTTP requests and the second one for HTTPS requests. Click “Advanced Settings” and select “Shared SSL: Enabled”. Note that in this case your “Service Domain” has to end with “.r.worldssl.net” and it can be only a 4-th level domain.